WASHINGTON- Sen. Chris Van Hollen (D-Md.) 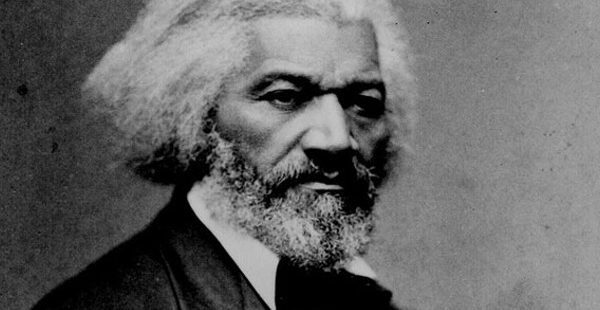 on Thursday urged President Donald Trump to sign legislation that would establish a commission to honor the legendary Maryland slave turned-aboltionist Frederick Douglass. 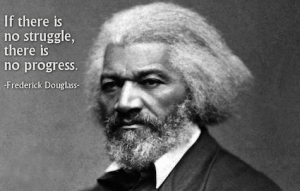 “Now more than ever, it’s important that we remember the work and passion of Frederick Douglass-and I urge President Trump to sign this important bill into law and appoint members to the Commission without delay,” Van Hollen said in a statement. “His words and actions were pivotal to the fight for freedom and justice in our country. This commission will explore how we can learn from his legacy and continue to apply these lessons today,” he added. The Senate unanimously approved the legislation on Wednesday evening. The House approved the measure last week. Rep. Eleanor Norton Holmes (D-D.C.) and Rep. Andy Harris (R-Md.) introduced that bill. Harris’ congressional district includes Talbot County where Douglass was born.